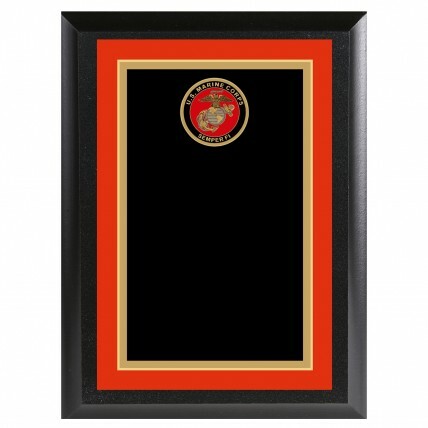 Appreciate your special Marine with our Color Marine Corp Appreciation Plaque! This colorful personalized military plaque features the United States Marine Corp emblem with an orange border and is ready for your personal engraving. The Color Marine Corp Appreciation Plaque is available in two sizes and is a great way to show your appreciation and recognition!